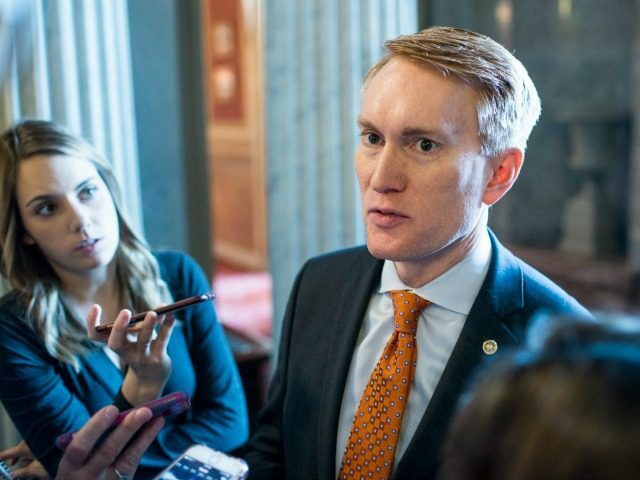 MSNBC got a briefing from GOP Sen. James Lankford, and Politico was briefed by multiple GOP and Democratic Senators about their amnesty plans. 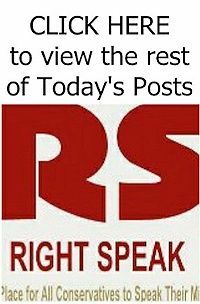 Their emerging plans for a quick amnesty are tied to the push for a discharge-petition amnesty in the House, and to the likely court approval for ending the DACA amnesty, which is now held by 700,000 adult children of illegal immigrants. 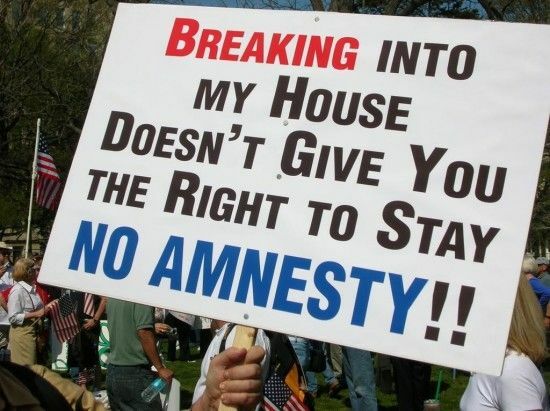 Also, business and progressive advocates want a quick amnesty to help keep the immigration issue out of the November election, out of fear that voters may endorse President Donald Trump’s low-immigration/high-wage policy.